The holiday season is the perfect time to delight and inspire a fellow traveler. The Andrew Harper staff contributed items from their wish lists to create the ultimate guide of lust-worthy yet useful gifts. From basic necessities like the best travel pillow to a portable drone for the adventurous jet-setter, our guide offers 23 gift ideas, with something for everyone on a journey or anyone planning one. 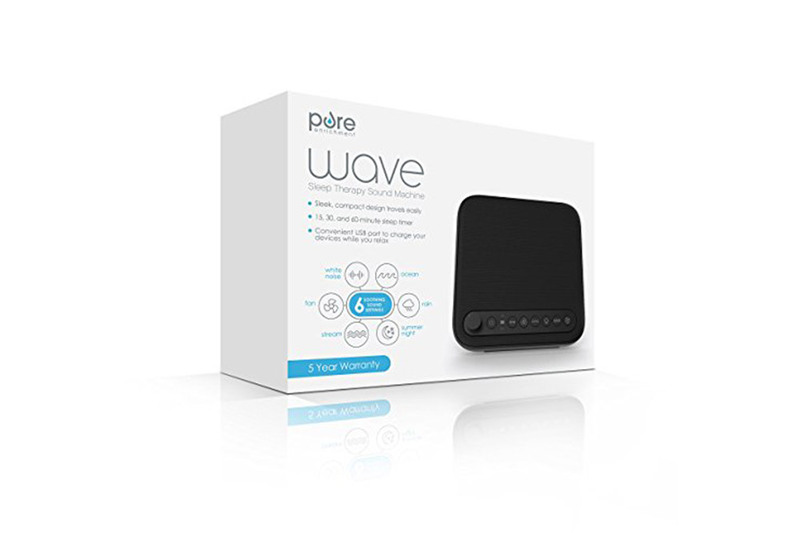 The lightweight Wave Sleep Therapy Sound Machine by Pure Enrichment ($29.99) can be a lifesaver when fighting jet lag. The device helps travelers rest easy with six soothing sounds to elicit deep sleep and a USB port to charge other electronic devices. 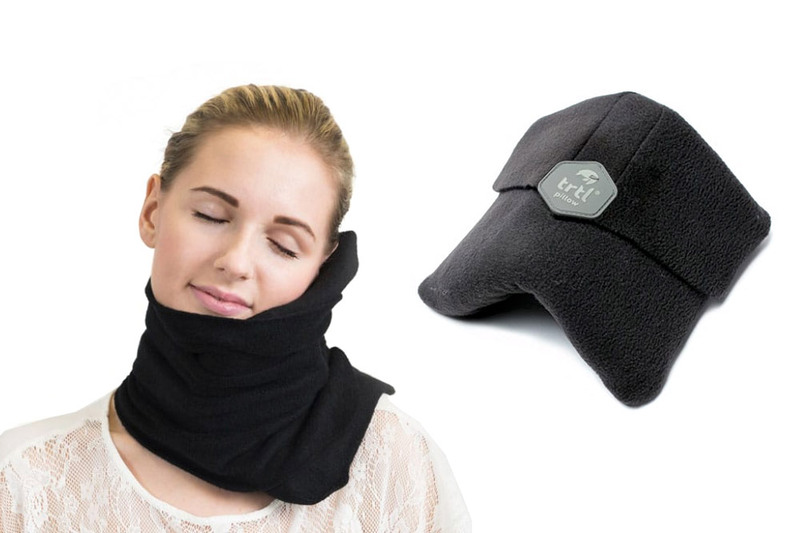 The Trtl Travel Pillow ($29.99) provides enough structure to keep stiff necks at bay without adding bulk to luggage. Ribs of support are hidden in cushioned machine-washable, hypo-allergenic fleece, ensuring that plane, train or car trips are doze-friendly. 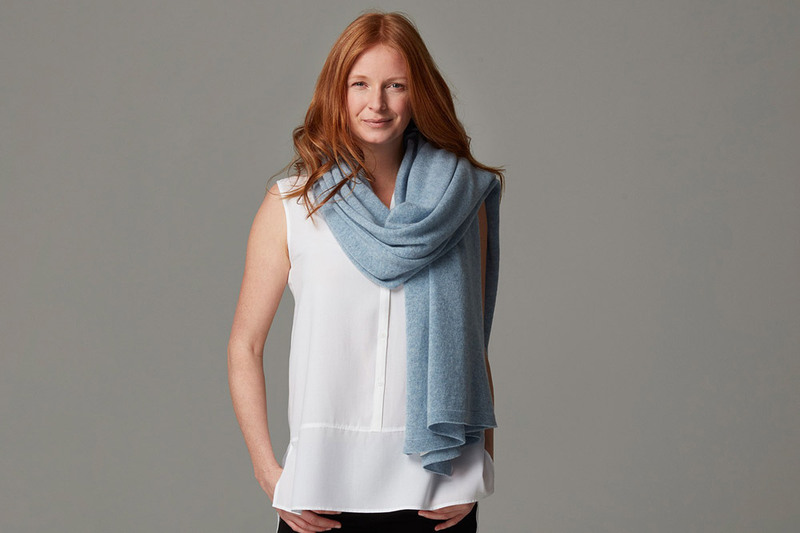 The Travel Wrap Company has produced impossibly soft, versatile cashmere wraps in rich colors since 2007. We like the classic Mizzle blue marl ($302.22) wrap to stay toasty on chilly airplanes. The company is committed to ethical manufacturing practices and high quality, using a centuries-old Scottish mill that was granted a Royal Warrant to provide Estate Tweed to the Royal household. 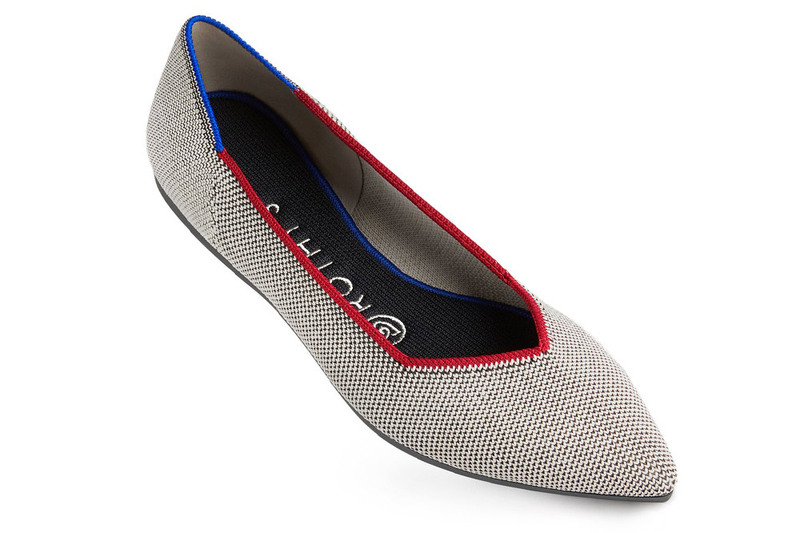 Comfortable, fashionable and machine-washable, Rothy’s ($125) are the ultimate travel flats. The eco-friendly seamless shoes are made from recycled water bottles and come in a variety of colors and patterns as well as classic black. 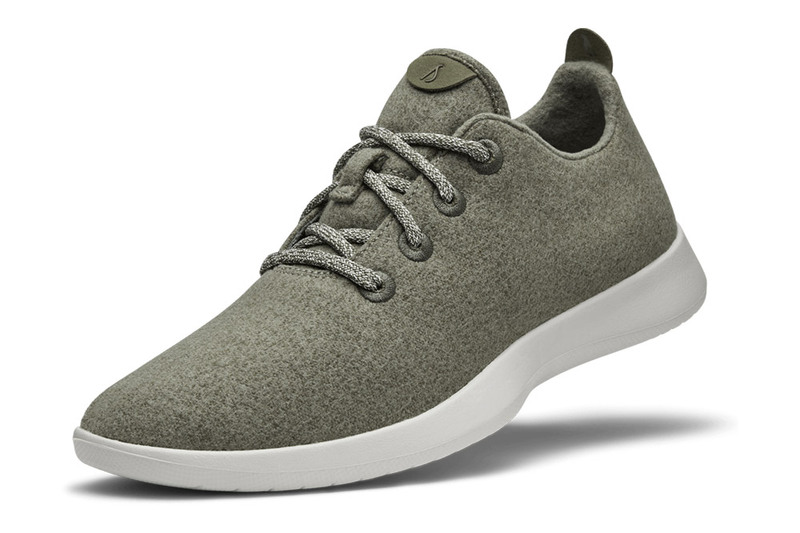 We’ve expressed our love of this Kiwi brand before, but the lightweight AllBirds Wool Runners ($95) stand the test of time. Cool in the desert and warm in the tundra, the soft sneakers can be thrown in the washing machine after the journey has concluded. Lisa Perry’s ’60s aesthetic shines through in this cashmere travel set ($395), which includes a soft cashmere throw, satin-lined eye mask and stylish carrying case. Sets are also available in red, orange and black. 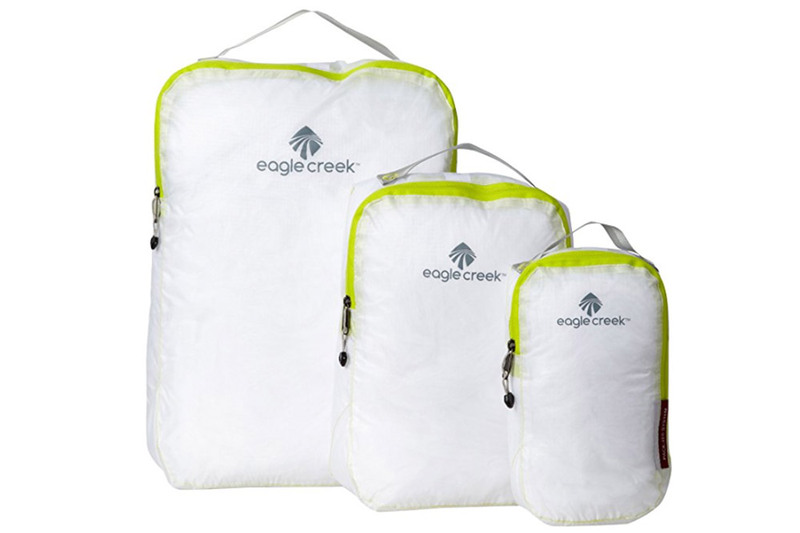 This set of three Pack-It travel cubes ($39.95) simplifies the packing process. The translucent bags give a peek at the contents, and the small and medium sizes can be compressed to optimize storage. The cubes are also water-resistant, with fabric designed for maximum durability. 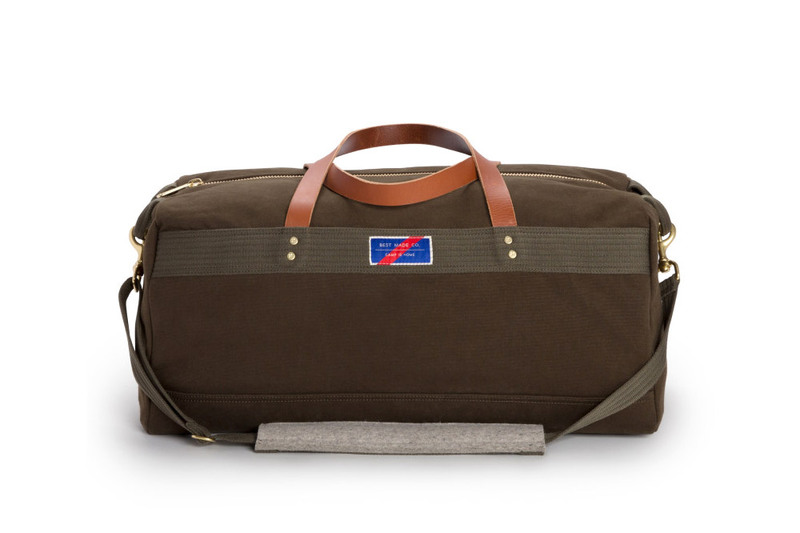 Primed for adventure, Best Made’s Bonded Canvas Duffle ($228) is an all-purpose, go-anywhere bag. Inside the sturdy canvas exterior is a waterproof tarp layer in the base and a storm flap zipper to keep belongings protected. The bag is not all brute utility though — the shoulder straps are lined with wool felt that conforms to body shape over time. 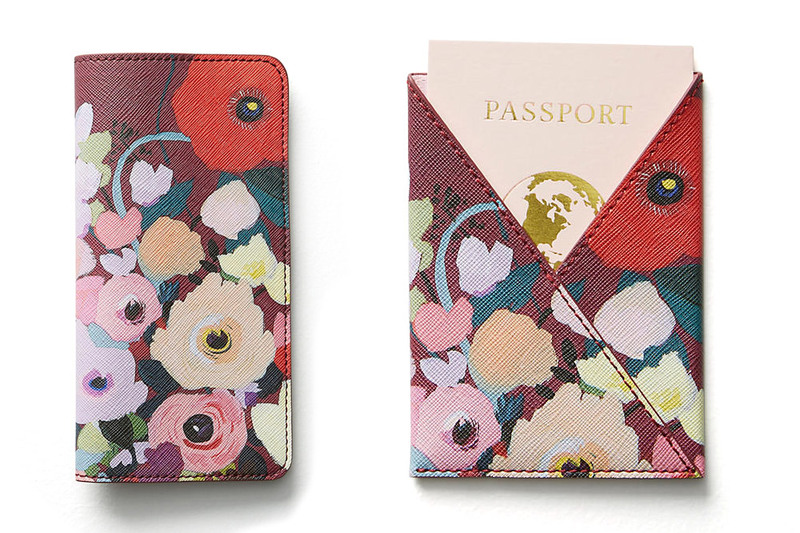 The cheery, bright florals of this travel wallet ($30) evoke the homeland of Scottish artist KT Smail, with added sophistication from her studio in New York City. 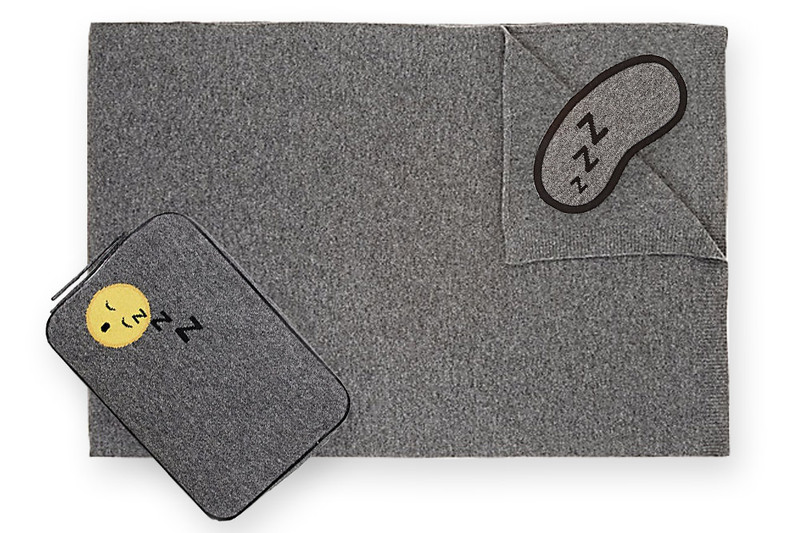 Complete the set with a luggage tag ($22) and passport holder ($24). 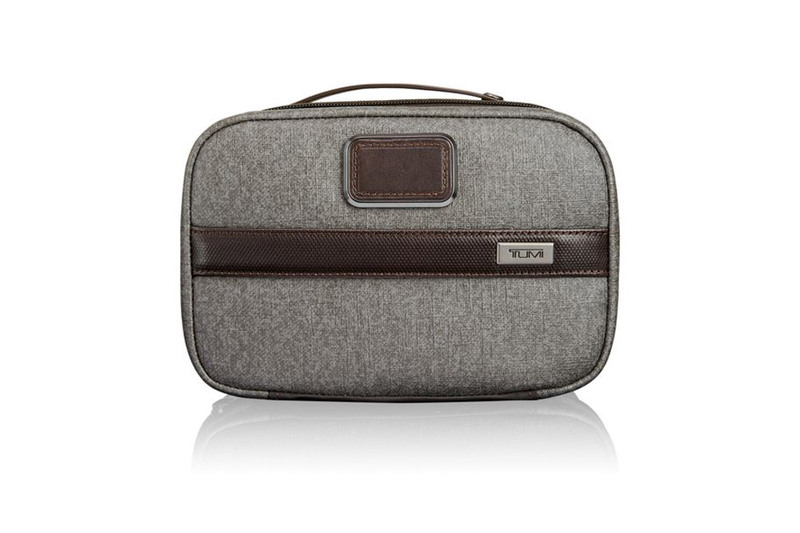 Perfectly sized, well-constructed and handsomely styled, the Tumi Alpha 2 Split Travel Kit ($75) is a stunner. The abrasion-proof ballistic nylon exterior has textured leather accents to amplify the luxurious feel. Another bonus? It can be registered with Tumi Tracer for recovery from loss or theft. 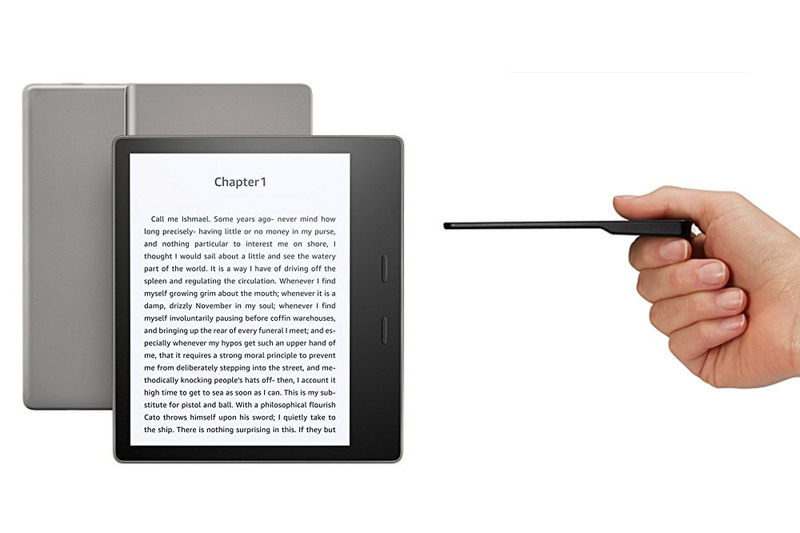 Increase reading options, reduce eye strain and avoid lugging around bulky books with Kindle e-readers from Amazon. The basic Paperwhite ($119.99) weighs in at just 7.2 ounces but has 4 GB of storage and can go six weeks without a charge. The premium Oasis ($249.99) has a longer battery life, 8 GB, is waterproof and even lighter, plus it has built-in Audible. 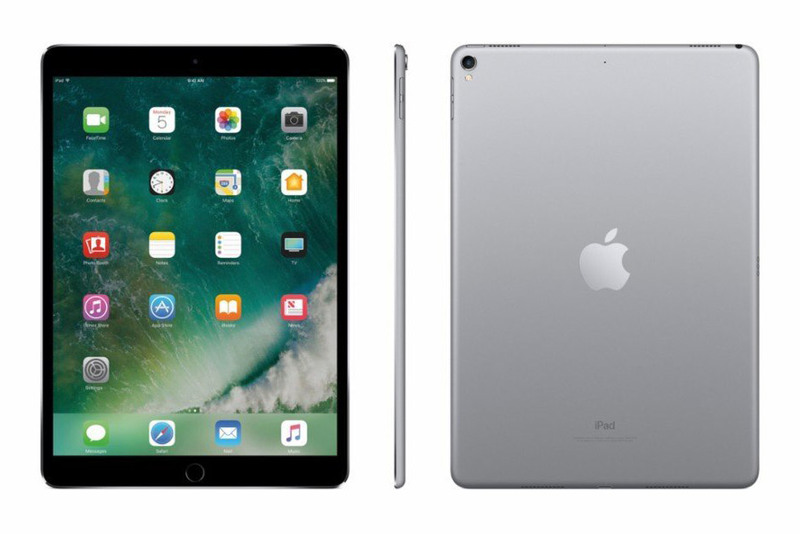 For a beautiful display combined with computing power, it’s hard to beat the iPad Pro (from $649). Sure, the sleek tablet with glossy retina screen is perfect for watching movies with no lag time (and with a 10-hour battery life, can keep younger travelers entertained for hours), but it can also handle heavy lifting like editing photos or video with ease. Who says you have to be plugged in to enjoy yourself? 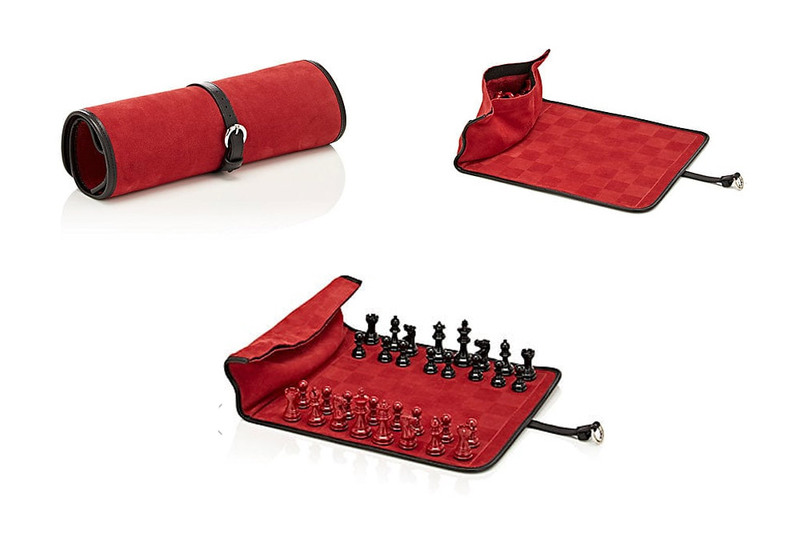 This Hector Saxe handcrafted chess set ($550) sits on plush red suede that easily rolls up for storage. 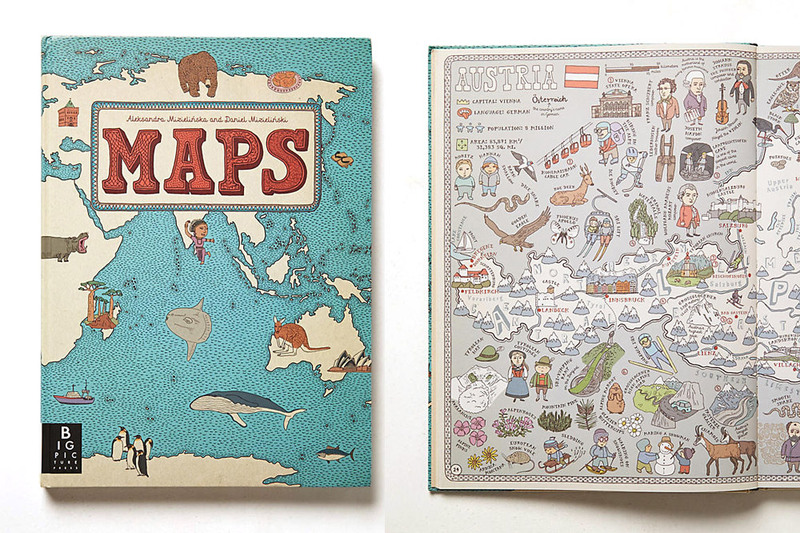 Enticing for adults and tots alike, the beautiful illustrations in “Maps” ($35) by Aleksandra Mizielinska and‎ Daniel Mizielinski contain educational tidbits and essential information about 52 countries. Drawings of the flowers of the Arctic and the cheeses of France will surely motivate further exploring. 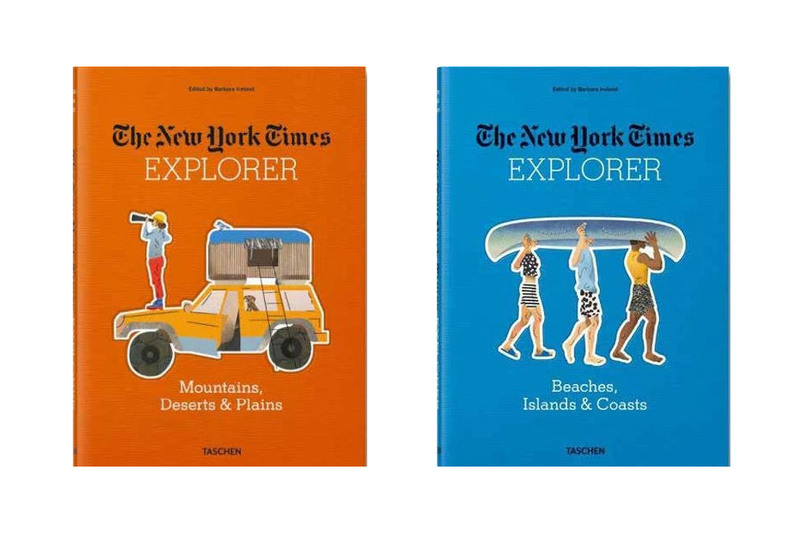 New for 2017, The New York Times “Explorer: Mountains, Deserts & Plains” ($39.99) combines the best of the newspaper’s travel journalism with practical tips for each destination. Flip through pages of captivating stories and awe-inspiring photography from exotic locales (like China’s Wulingyuan National Park) and places closer to home (Sawtooth Valley in Idaho) to inspire future trips. A “Beaches, Islands & Coasts” version is also available. 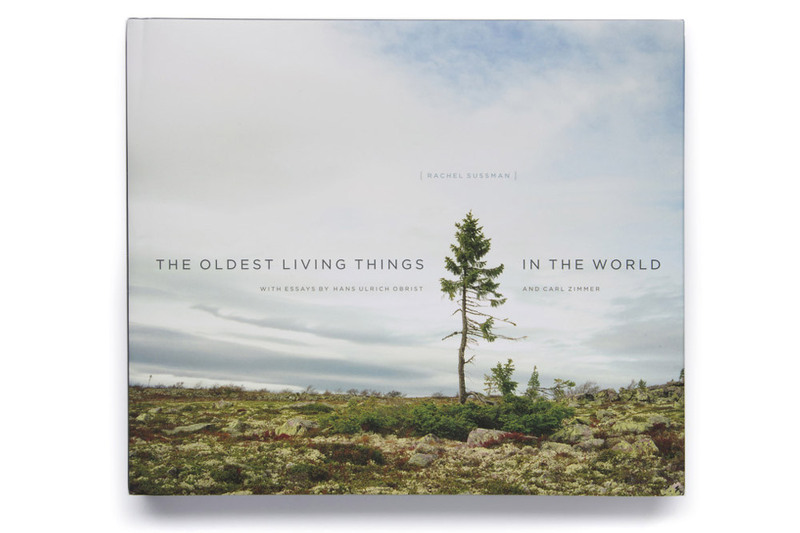 In “The Oldest Living Things in the World” ($45), Rachel Sussman elaborates on her popular TED talk (with additional essays by Carl Zimmer and Hans Ulrich Obrist) to showcase the world’s resilient ancient oddities, like a 43,600-year-old Tasmanian shrub. Sussman traveled to remote destinations to narrate the tragic and triumphant tales of organisms thousands of years old, and what insights they can provide for the planet’s future. How better to inspire a fellow traveler than with the gift of an Andrew Harper membership? 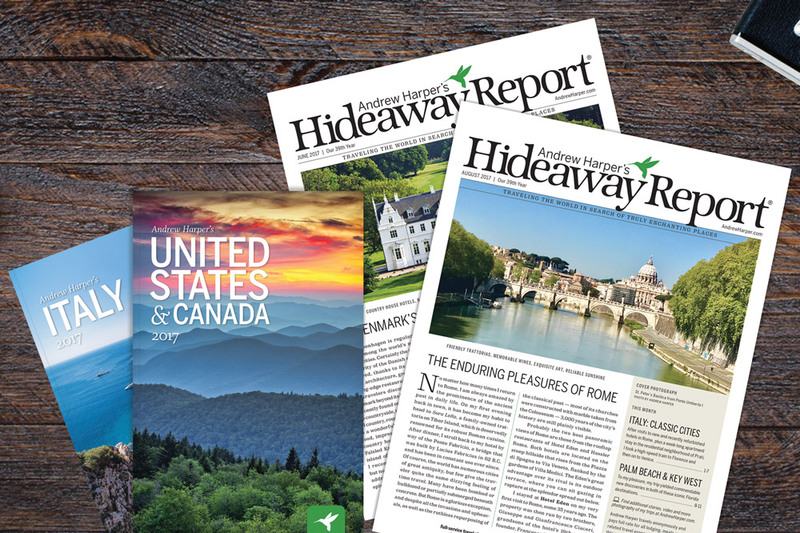 Over the course of the year, premier members receive Andrew Harper’s Hideaway Report each month, showcasing our editors’ latest travels, reviews of hotels and recommendations for restaurants and excursions. They also receive 12 beautiful Andrew Harper Collection guidebooks, complete with insider information on each destination. Digital-only memberships also available; rates vary. 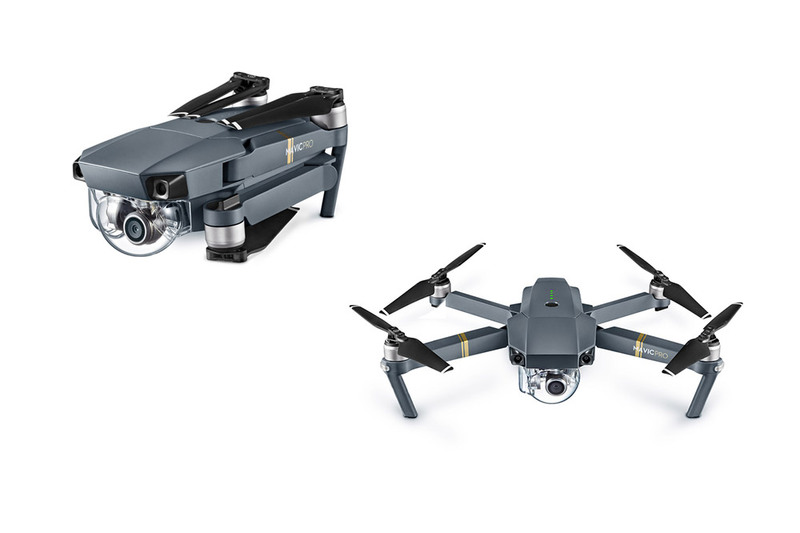 Forget vacation slideshows: The DJI Mavic Pro (from $909) can capture unforgettable scenery in clear detail thanks to a 4K camera, 4.3 mile range and a flight time of 27 minutes. When not in use, the drone folds up into the size of a water bottle. 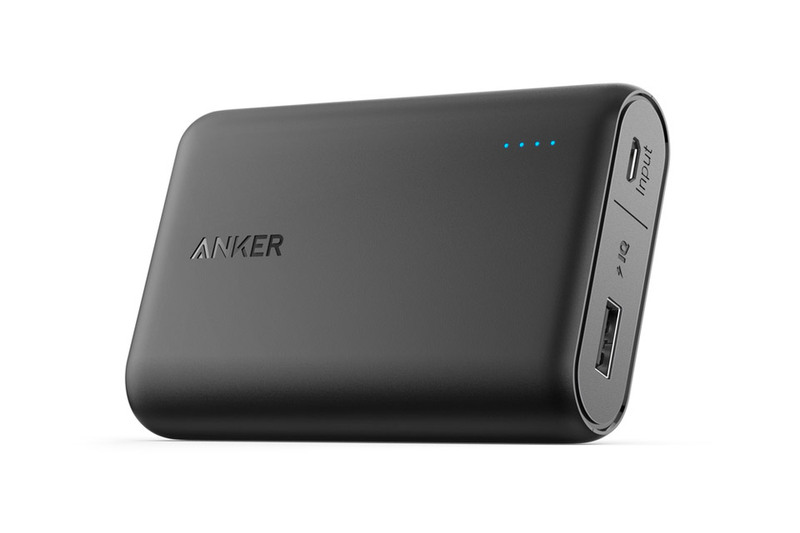 The Anker PowerCore 10000mAH ($25.99) is one of the smallest and lightest chargers available. Only the size of a deck of cards, this durable device carries enough power to fully charge an iPhone three times. 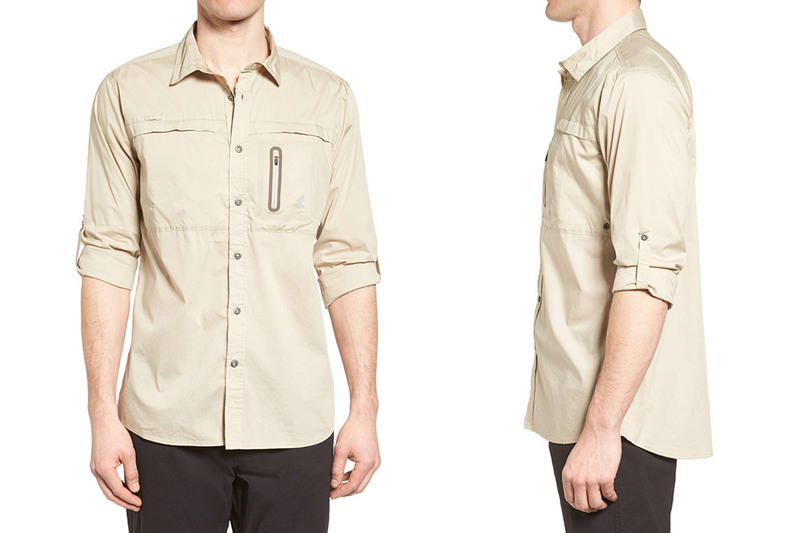 The NO-Squito travel shirt from Gramicci ($69) is essential gear for more rugged — and literally, more buzzy — destinations. With odorless bug repellent, sun protection, wrinkle-free fabric and plenty of pockets, this shirt is as useful as it is comfortable. In addition to the 24/7 video surveillance in HD, the Nest Cam ($196.98) has a built-in speaker and microphone to allow for conversation via the app. 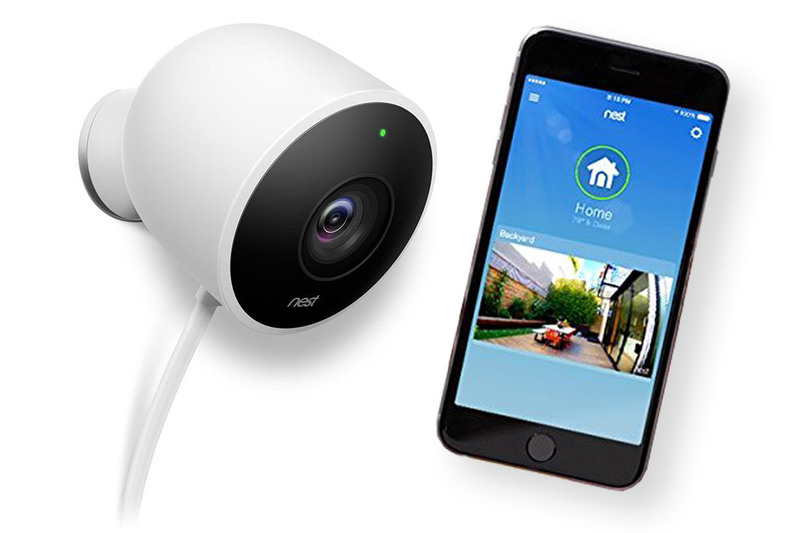 With Nest Aware, the camera can also send an alert if it spots a visitor and email a photo of the event. Installation is a breeze, and thanks to a magnetic mount, it may not even require drilling. 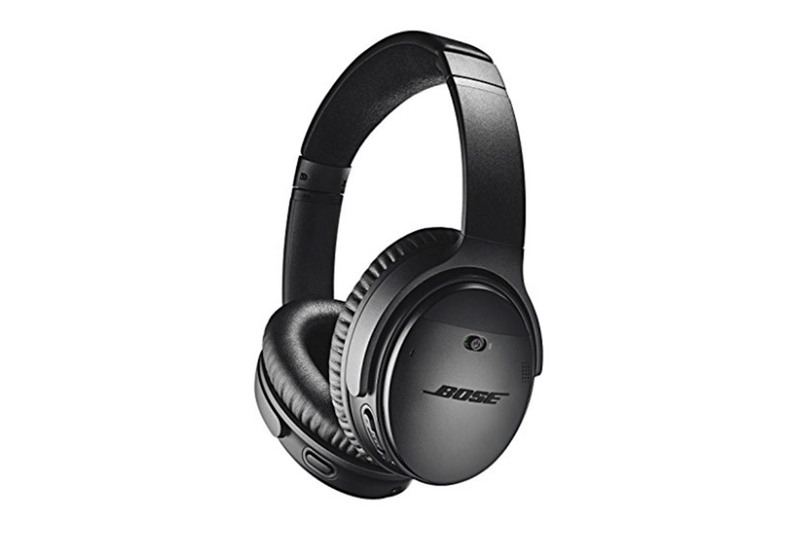 Bose QuietComfort 35 Series II wireless headphones ($349) have adjustable settings to turn unwanted chattering from birds or seatmates into peaceful silence, or allow wearers to stay aware of surroundings by simply toning down external noises. The headphones also connect to Bluetooth, enabling phone calls and providing access to digital assistants like Siri. 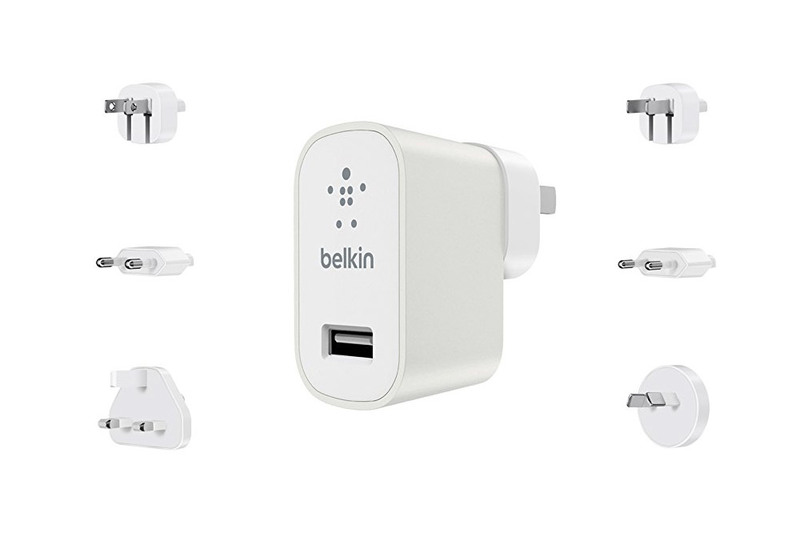 Prevent sparks from flying with the stylish Universal Charger Kit from Belkin ($22.21). Behind the minimalist design, the kit enables 2.4 amps of power for speedy charging and provides plugs for the six most common outlets around the globe.